Don’t Panic, It’s Dr. Buckles! 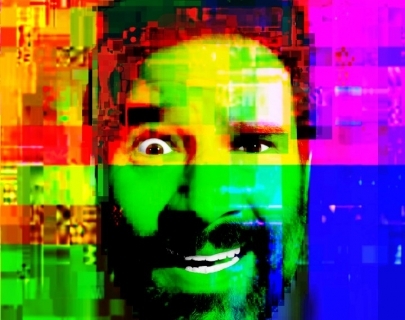 Cult buffoon, award-winning radio host, and tech-lemming, Adam Buxton looks within the soul of his laptop and considers how we present ourselves in the net age (he shows stuff he’s made and reads out web comments). 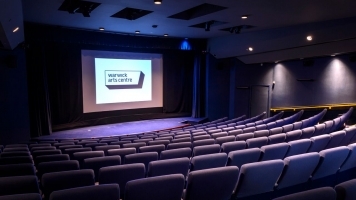 This is the first visit to Warwick Arts Centre for Adam, a master of his craft for over 15 years, with Adam & Joe on TV (Channel 4) and radio (BBC 6 Music), and with the music video showcase BUG. Please note that Kernel Panic includes material by Adam Buxton that has featured in Bug and Best of Bug shows in 2013.